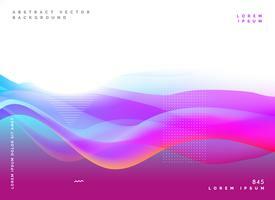 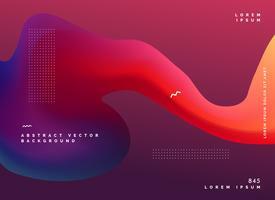 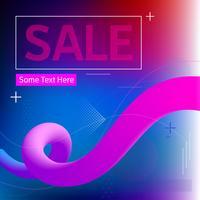 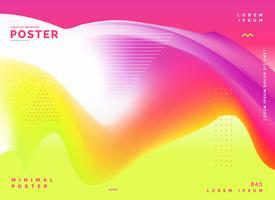 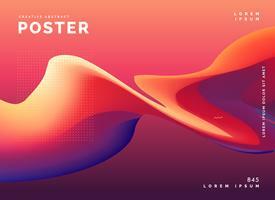 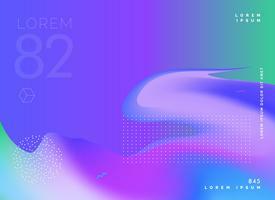 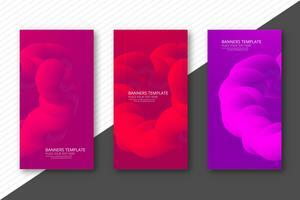 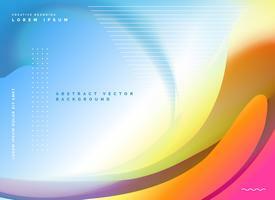 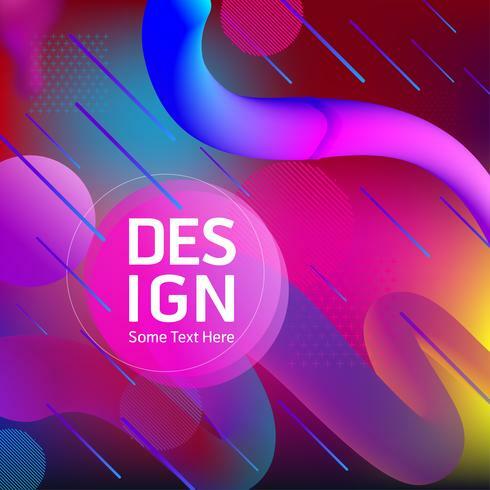 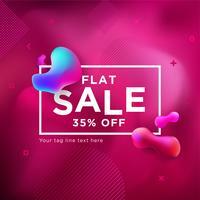 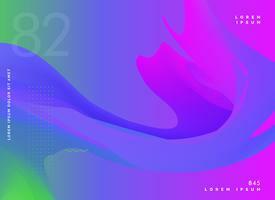 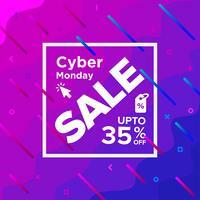 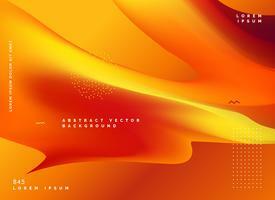 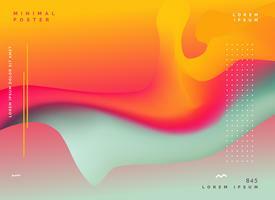 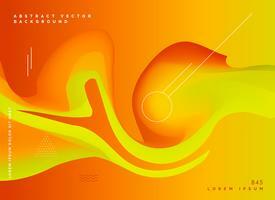 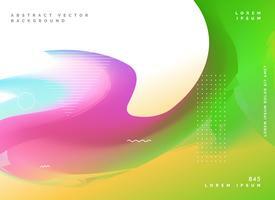 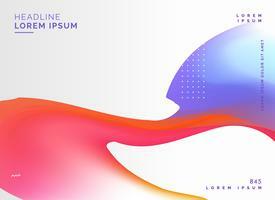 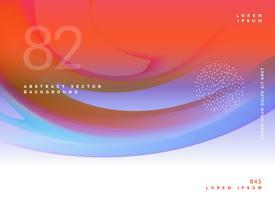 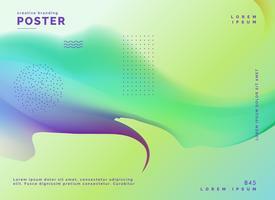 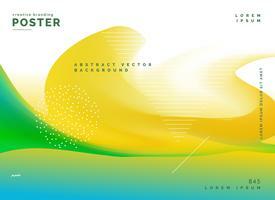 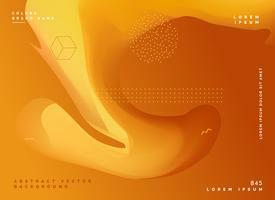 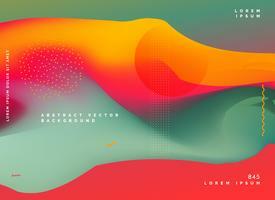 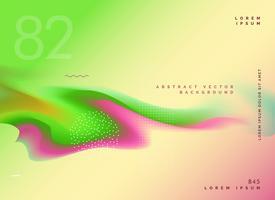 Modern abstract Liquid vector banner set. 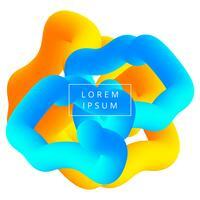 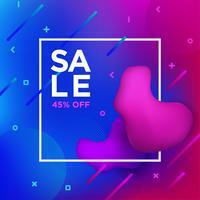 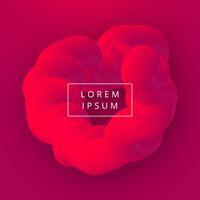 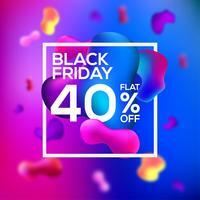 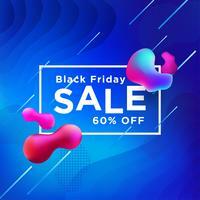 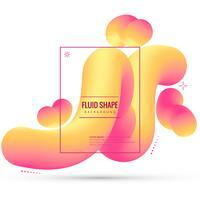 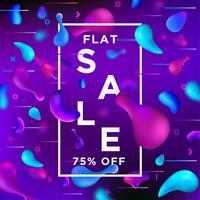 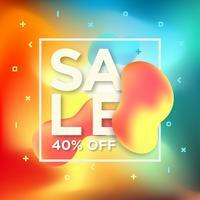 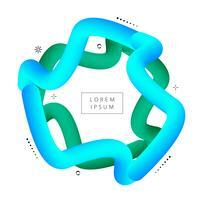 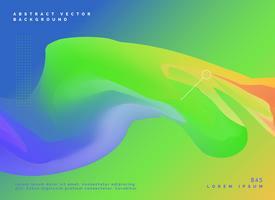 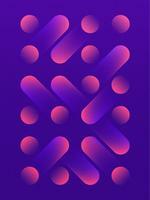 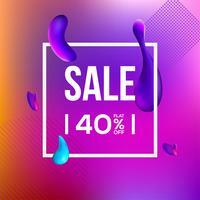 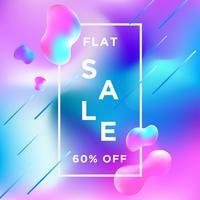 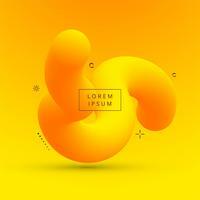 Flat geometric liquid form with gradient colors & memphis design element. 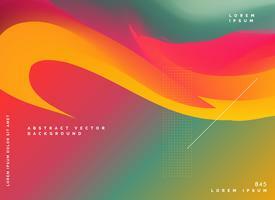 Modern vector template, template for the design of a logo, flyer or presentation.